Secret Love. My Confession. Crime Does Not Pay. And you thought they were just comic book titles, huh? Art imitates life in an industry with more than its share of drama and deception, as a tale built around real-life happenings in the comic book biz continues to unfold… …though “art” may be pushing it. 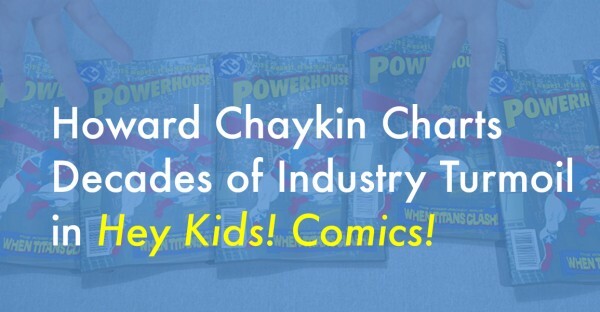 Howard Chaykin Charts Decades of Industry Turmoil in Hey Kids! Comics! Howard Chaykin is honest—often brutally so. 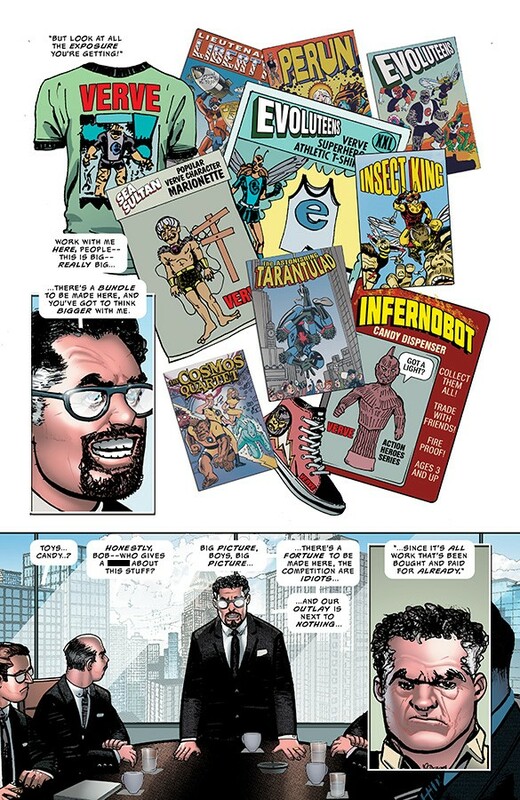 If any writer or artist currently working in comics today is positioned to write an honest account of the industry and all of its realpolitik ramifications, it’s Chaykin.